Raising a child with dyslexia is a journey. It is a specific learning disability in reading. Kids with dyslexia have trouble reading accurately and fluently. They may also have trouble with reading comprehension, spelling and writing. People with dyslexia have normal intelligence and usually have normal vision. Example “Tare Zameen Par” is a movie based on Dyslexia. At Prime Minister Narendra Modi’s recent meeting with a roomful of engineering students, a young woman was explaining an app for dyslexia. “I feel really blessed to get this opportunity to… express my words in front of you…. Basically, our idea is based on dyslexic people. Dyslexia children are those whose learning and writing pace is very slow. But their intelligence and creativity levels are quite high,” she said. Suddenly Modi interrupted her, “Will this help 40- or 50-year-old men?” Much amusement followed, and she said, “Yes”. He continued, “That will make their mothers happy!” … widely seen as an illusion, he asks her in a sarcasm way about the Congress president Rahul Gandhi. 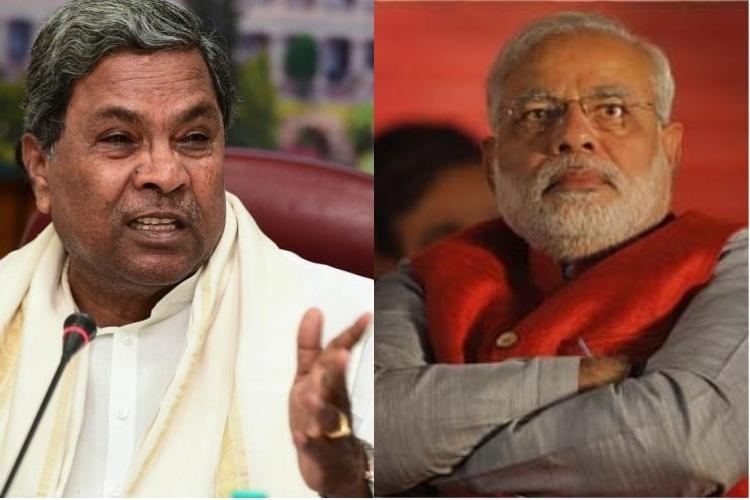 Former Karnataka chief minister Siddaramaiah on Monday criticized Prime Minister Narendra Modi for his purported political potshot at Congress president Rahul Gandhi while discussing dyslexia with a student. The Congress leader tweeted, “Shame on you Modi!! You just can't go below this. Your insensitivity can't be washed away by dipping in any river. They may be slow in learning but not heartless like you." Karnataka Congress president Dinesh Gundu Rao also hit out at Modi, "If there was ever a classless crude Prime Minister India has seen, here's one. Yuck!"